The need for power in the form of electricity runs our world. Could you make it through the day without your hair dryer, coffee maker, toaster, cell phone, or computer? However, if any one of these items becomes disconnected from its power source, it becomes ineffective. Much like our appliances and electronic devices need power drawn from electricity in order to be useful, we need power drawn from hope in order to lead effective lives. Hope changes our perspective. When we have hope that comes from Jesus, the impossible becomes possible. When we have hope, no relationship is so broken that it cannot be restored. When we have hope, no wrong that has been done is so severe that it cannot be forgiven. When we have hope, the chains of habit or addiction are never so strong that they cannot be unbound. When we have hope, we can destroy worry, fear, and doubt. 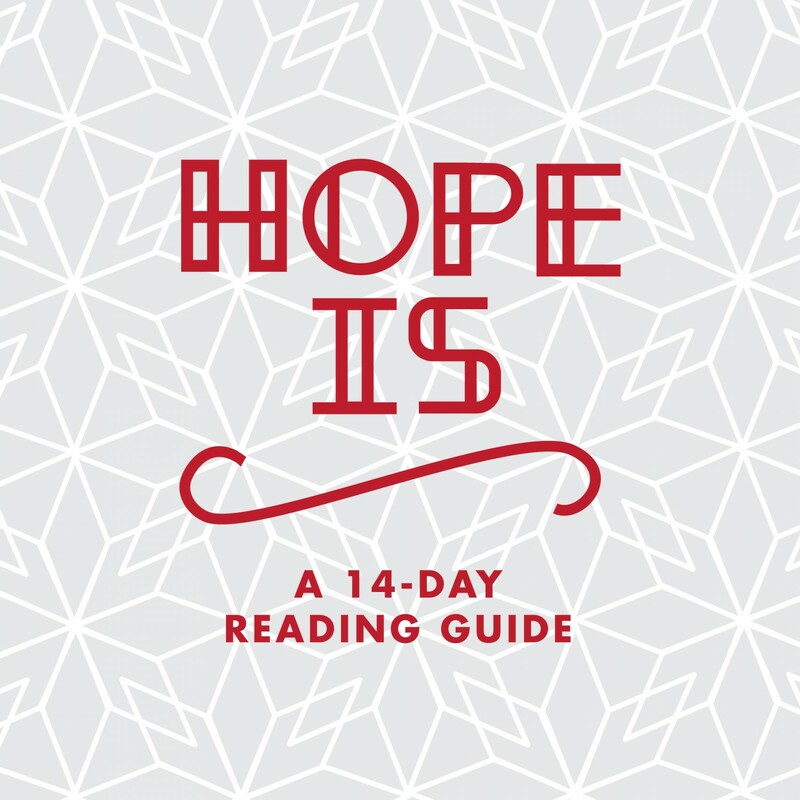 The hope found in Jesus is a power source. It delivers us from an ineffective life. It unleashes our potential in Christ. It makes us unstoppable. Jesus, thank you for using me to do things beyond my own ability. Never let me forget that my effectiveness only comes from You and the hope that You’ve given me. 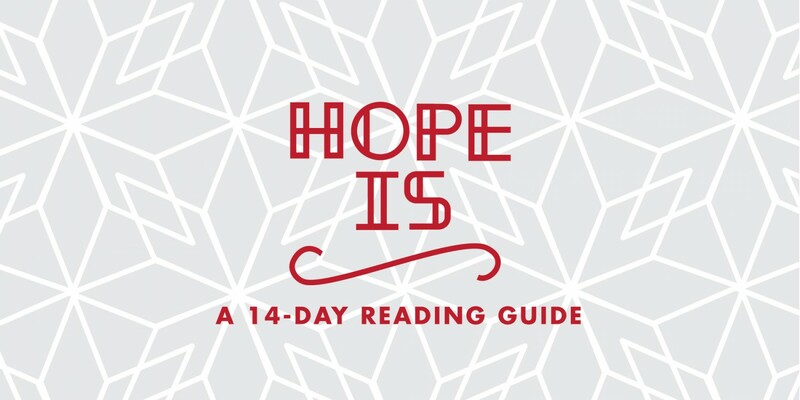 How can you tap into the power source of hope today? Ask God to help you live today full of hope, draw your energy, passion, and joy from hope found only in God.